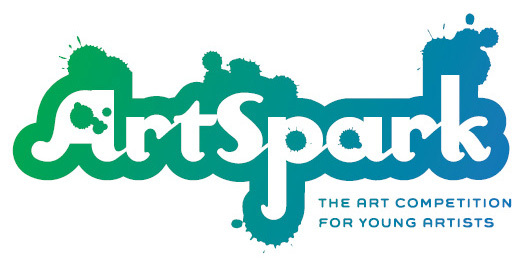 The aim of our Artspark competition is to encourage and develop artistic abilities in children of our community, and give them an opportunity to showcase their work amongst their art peers. 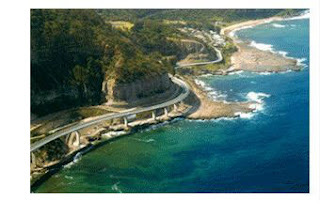 The competition this year is for children that attend public schools in the Illawarra region, in either infants or primary levels. The theme for the competition in 2018 is 'Home'. The children's work is put into one of 3 categories either K-2nd class, 3rd & 4th class or 5th & 6th class. The artwork is then given a number and then judged by professional artists on the merit of the artwork alone. The judges do not know the names of the children or which school they are from. That way a true & fair decision is made. iCreate is Scarborough Public School's own art program which has run successfully since 2010. The work produced in a variety of mediums is on display at the art show along with the Artspark competition.